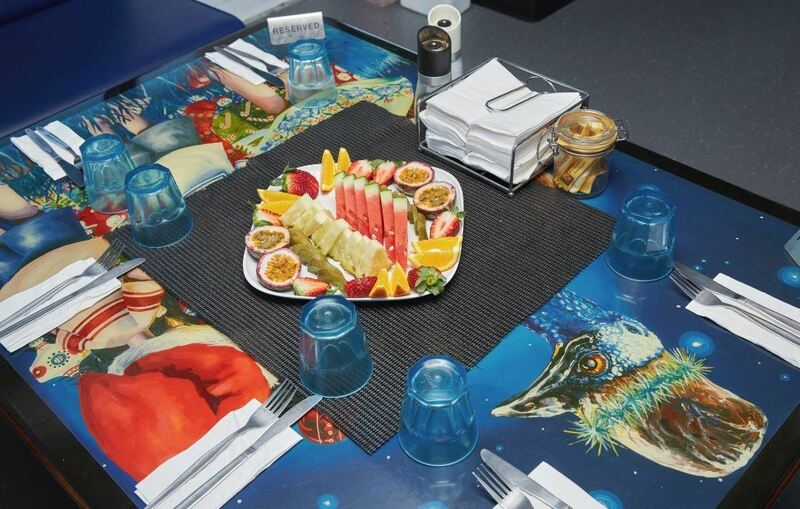 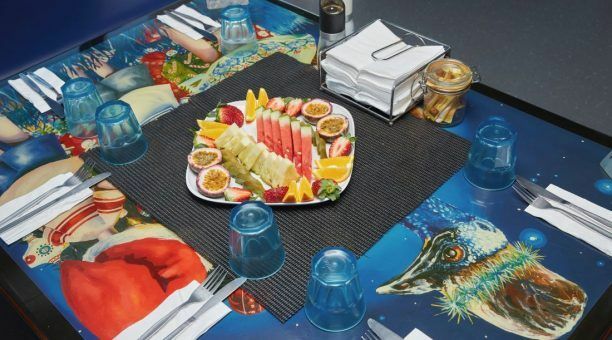 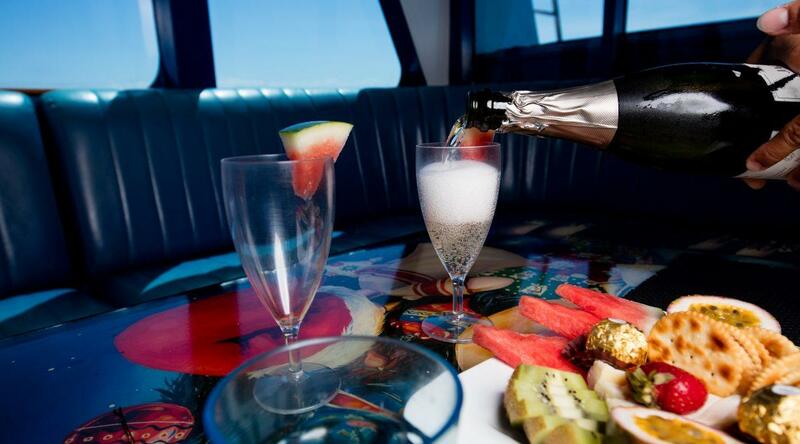 Top Deck Club VIP Reef Cruise - Travel like a Celebrity! 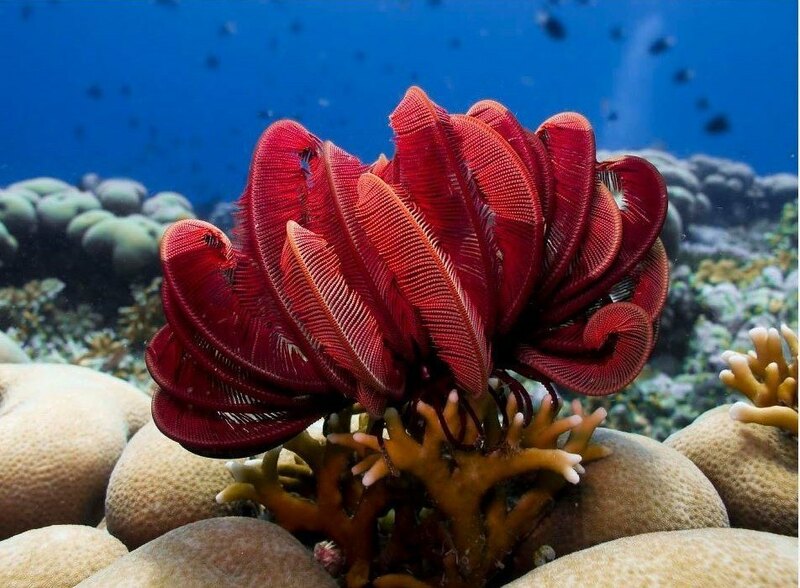 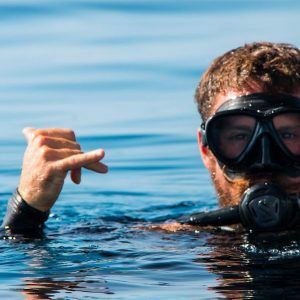 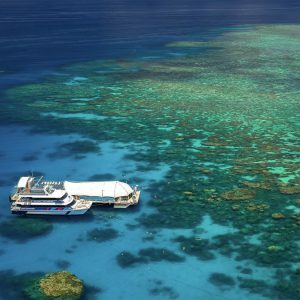 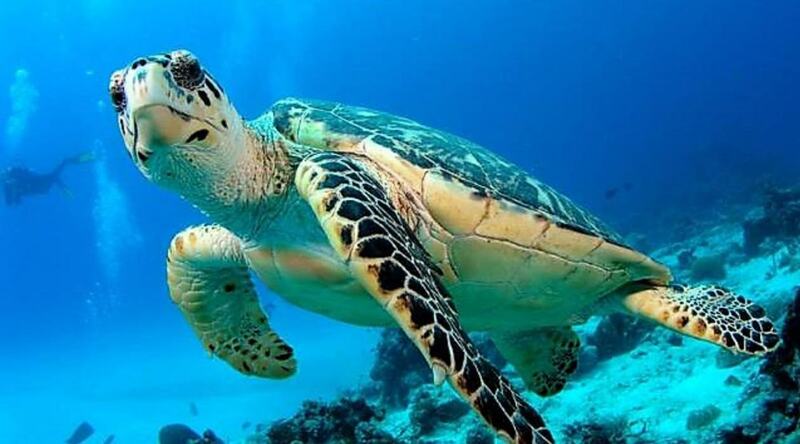 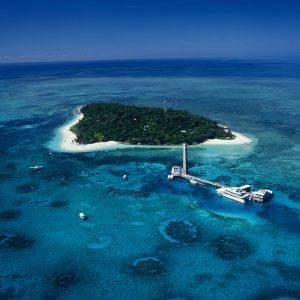 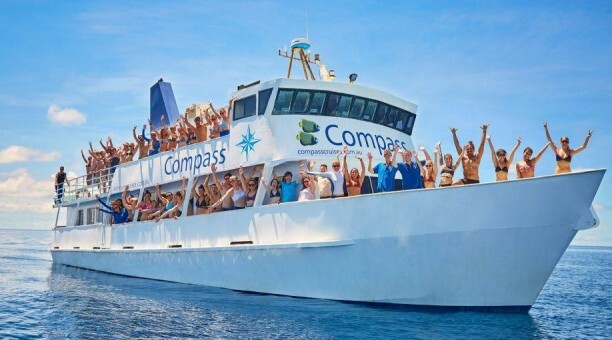 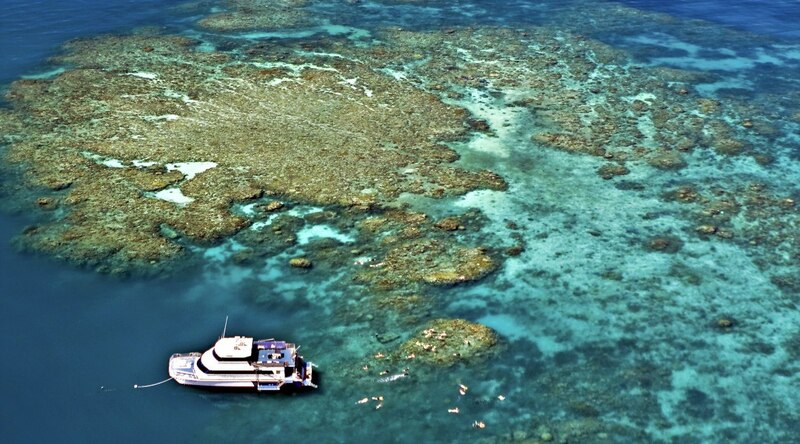 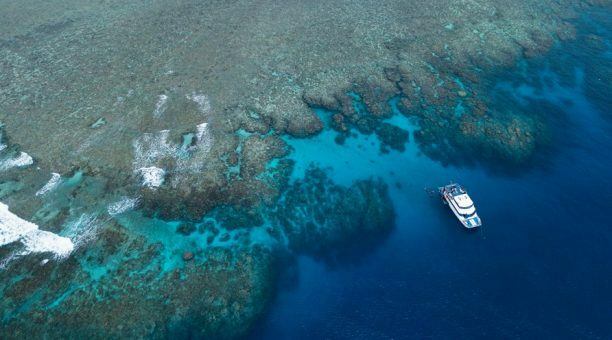 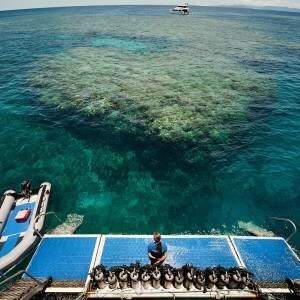 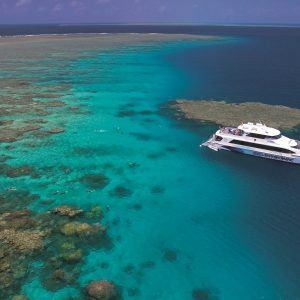 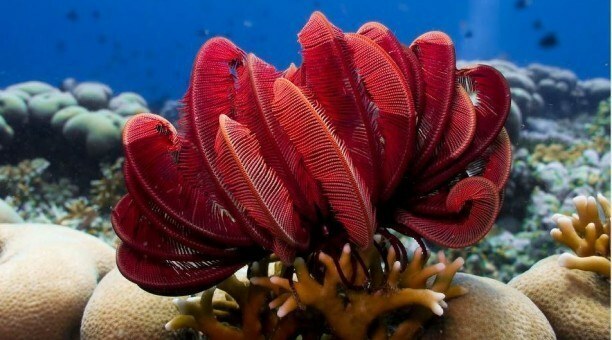 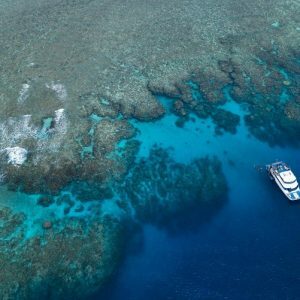 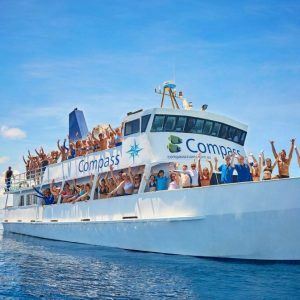 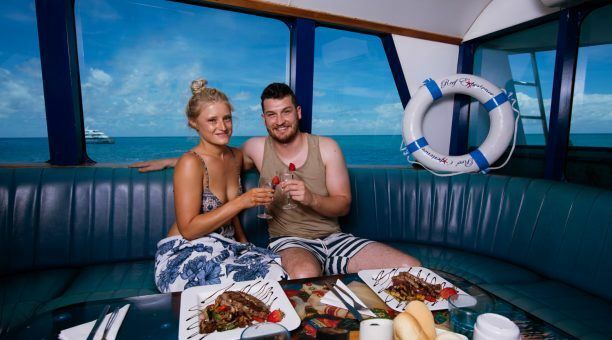 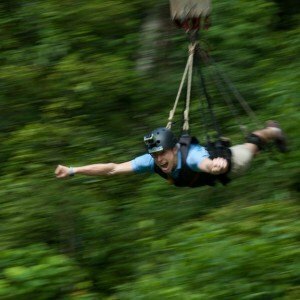 Want a Reef Cruise with that ‘Celebrity Feel’? 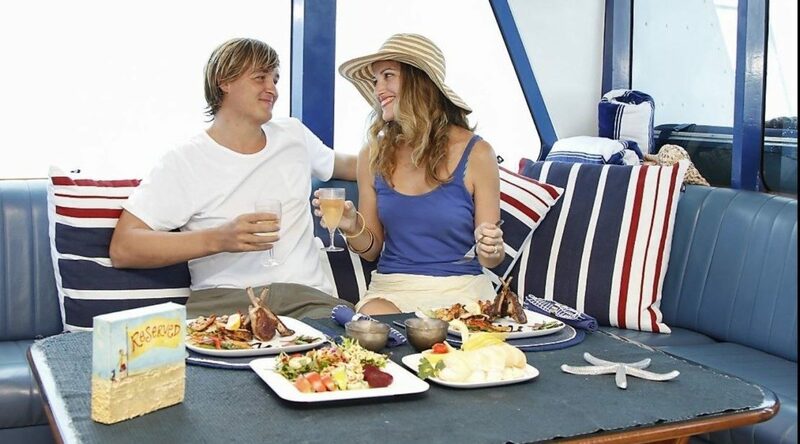 The “Top Deck Club” offers personalised service so you can enjoy your day – your way! 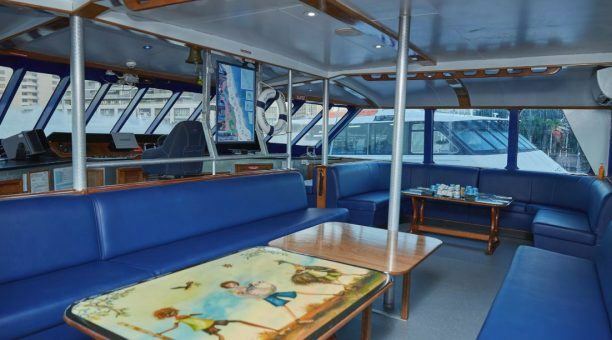 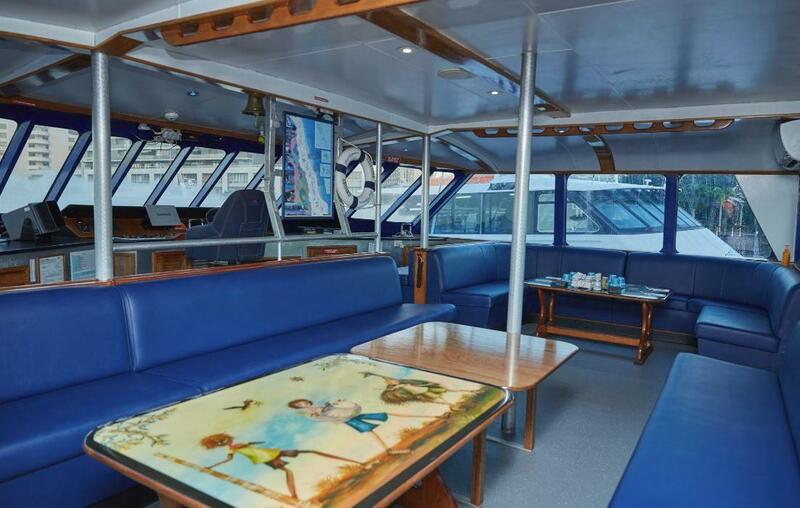 Be seated in style in the exclusive Captain’s Wheelhouse. 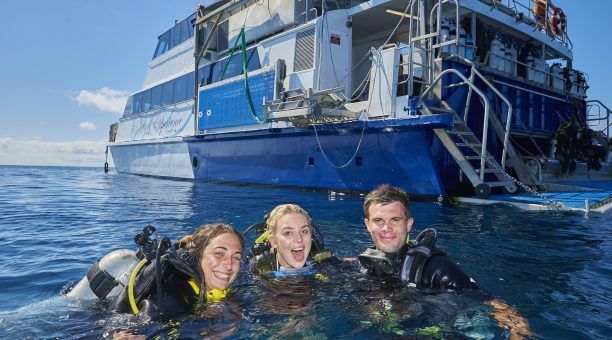 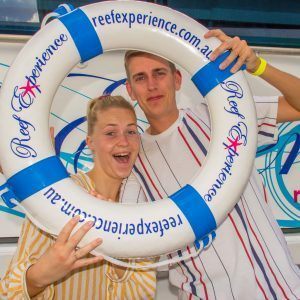 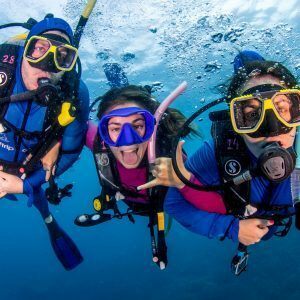 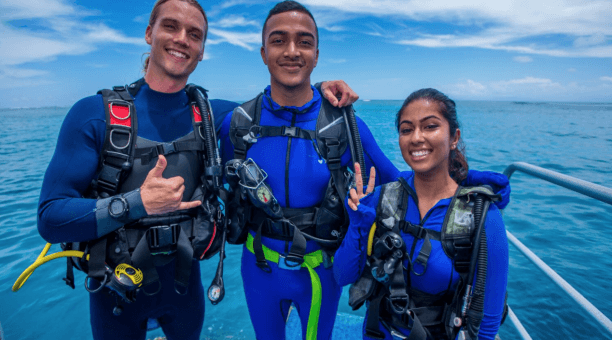 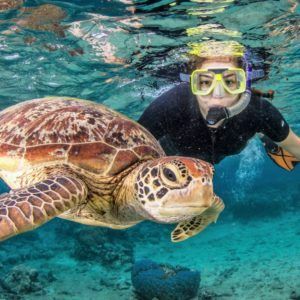 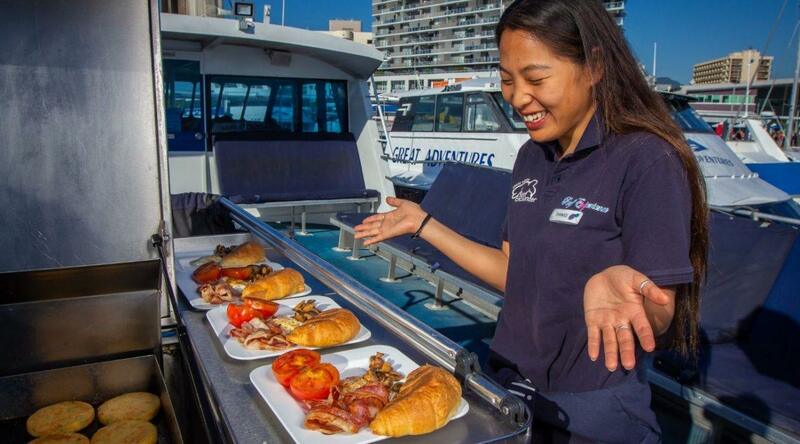 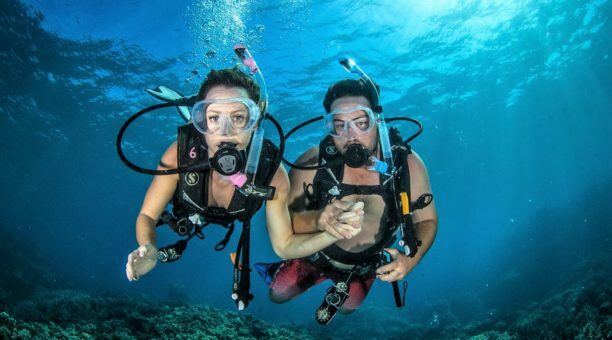 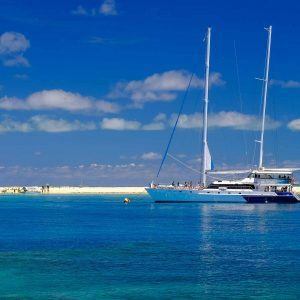 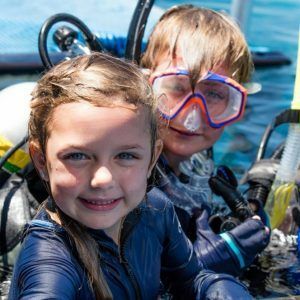 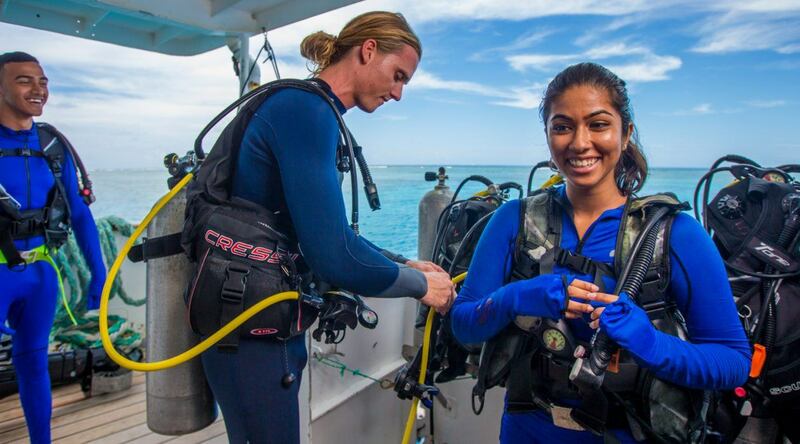 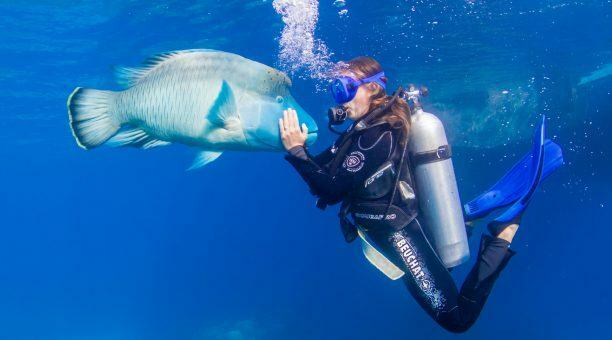 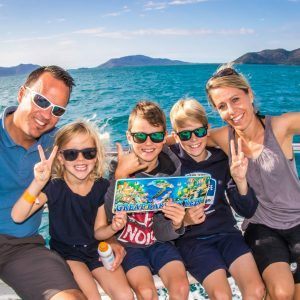 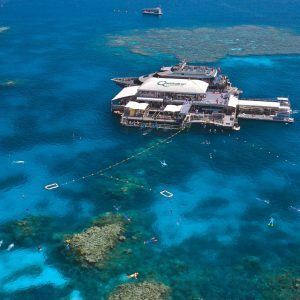 Your own crew member will be caring for you in and out of the water, ensuring you experience the very best the Great Barrier Reef has to offer.